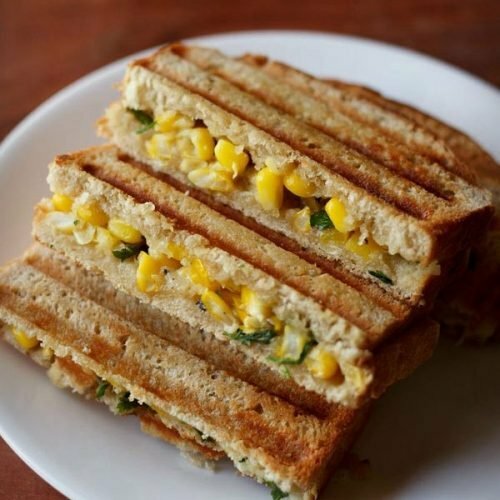 sweet corn capsicum sandwich recipe - easy recipe of a grilled sweet corn capsicum sandwich. 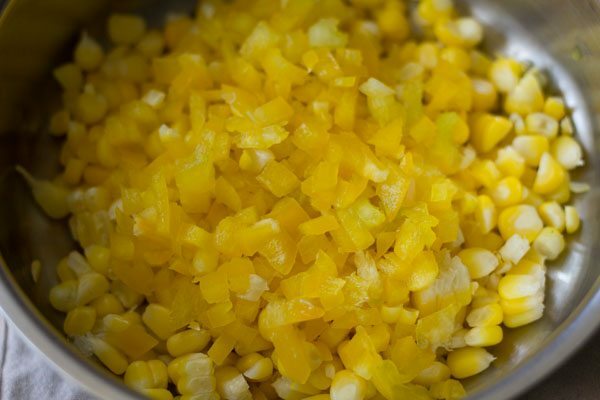 sweet corn capsicum sandwich recipe with step by step photos – an easy recipe of a tasty grilled corn capsicum sandwich. sandwiches are loved at home. our favorite is always the mumbai veg sandwich, but on occasions, i also make sandwiches with different stuffings. this corn capsicum sandwich is one of them. there are various ways of making them. 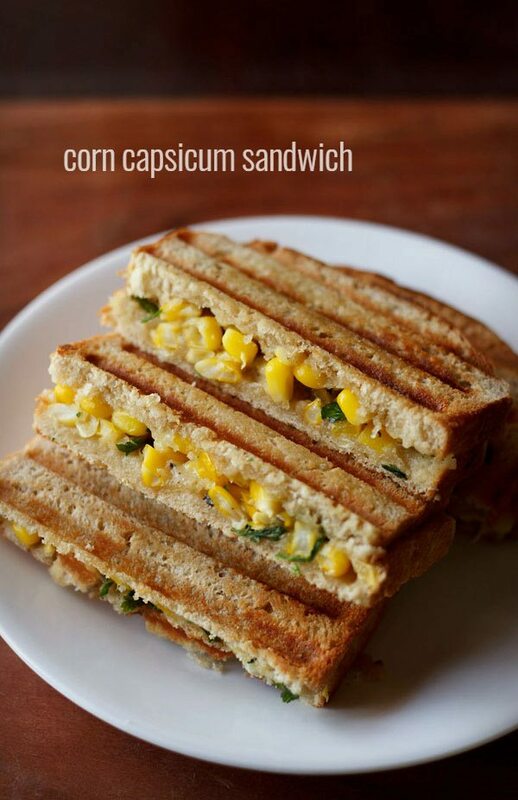 you can also check these corn sandwich and capsicum sandwich recipe. the recipe shared here is not a moist version of these sandwiches. here the filling is slightly dry, with some moistness coming from the cheese. 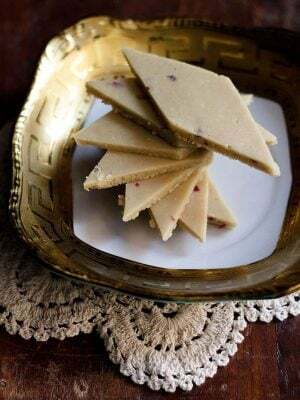 for a moist filling, you can add cream or white sauce along with cheese. at times i do add cream to the stuffing. the main ingredient you need to make this sandwich are some steamed corn. i have used fresh sweet corn cob, which i steamed in the pressure cooker. cooled it and then removed the corn kernels. i have added yellow bell pepper. but you can use any colored bell pepper. the bread used is wheat bread. you can use brown or white bread. 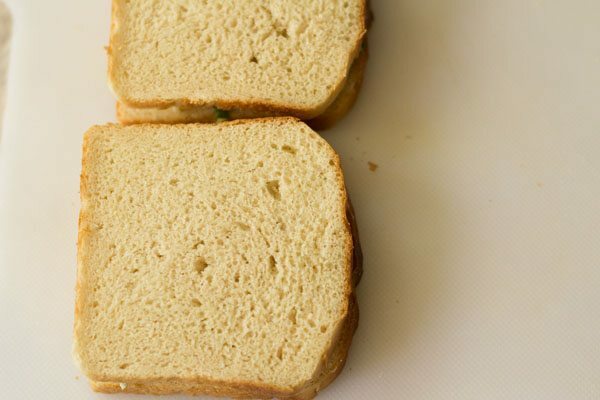 with whole wheat bread, these sandwiches become filling and are not light. 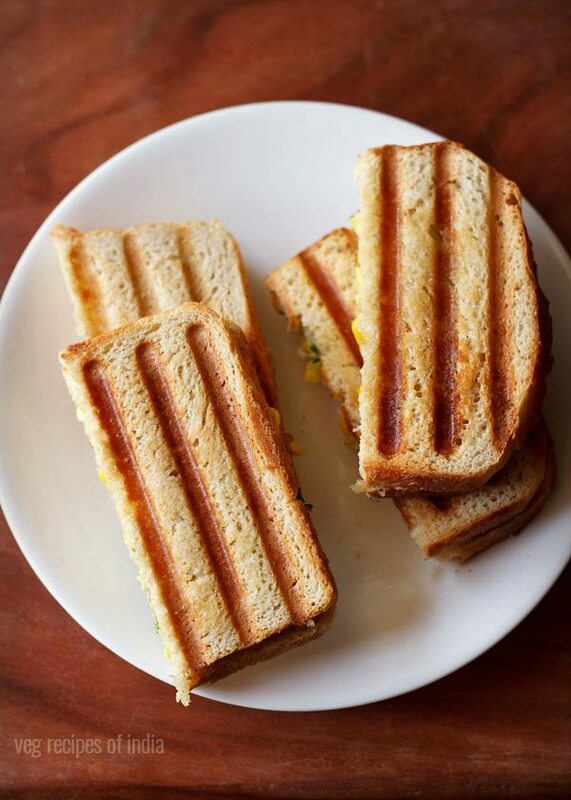 serve these grilled sweet corn capsicum sandwich with tomato sauce or coriander chutney or mint chutney. in a bowl, mix all the ingredients except butter and bread. spread some butter on bread slices. 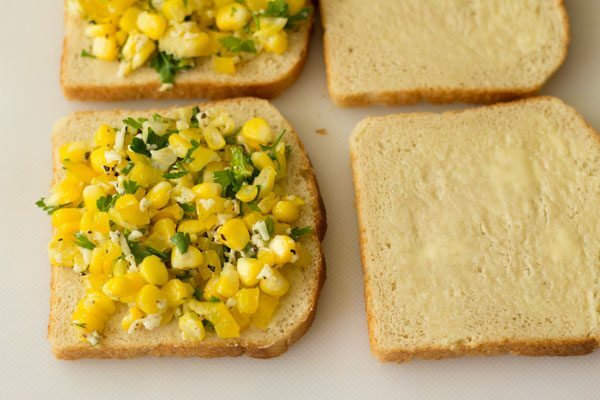 evenly spread the corn capsicum stuffing on the bread slice. cover with a second buttered slice. now place the sandwich in a preheated sandwich maker. grill for a few minutes, till the sandwiches become crisp and golden. 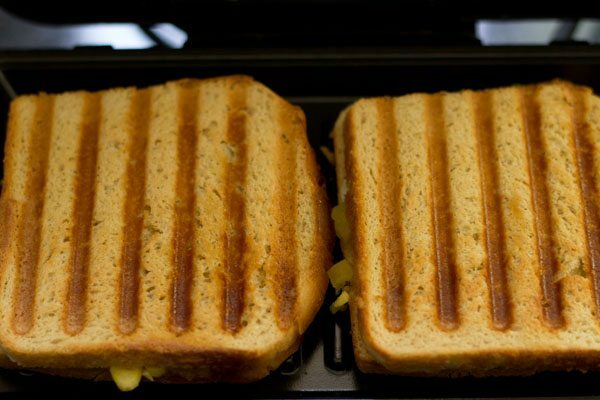 you can also toast these sandwiches in a hand held stove top toaster or in the oven. 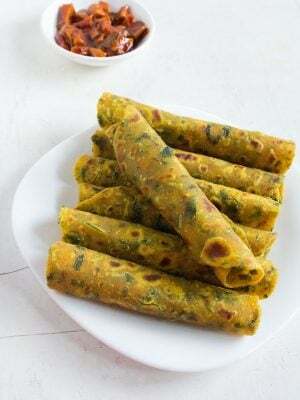 serve sweet corn capsicum sandwich hot or warm with tomato ketchup or mint chutney or coriander chutney. 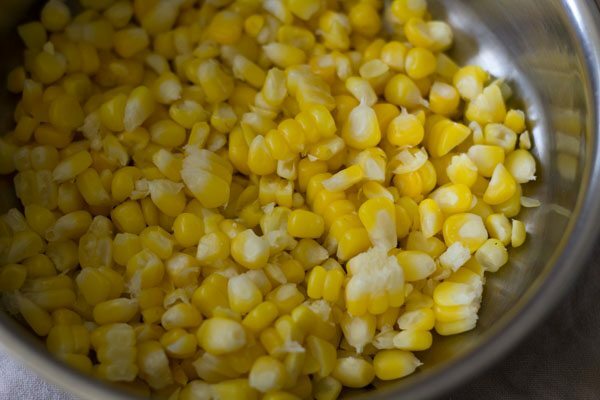 1. take 1 cup steamed or boiled sweet corn kernels. 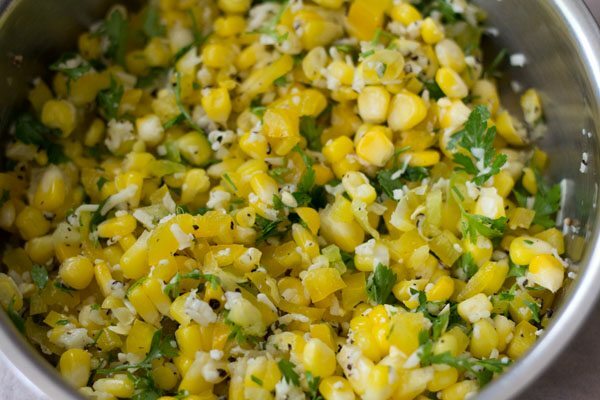 you can steam 1 medium to large sweet corn cob in a steamer or a pressure cooker. 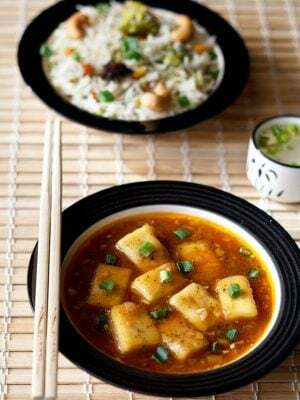 if pressure cooking, then pressure cook for 2 to 3 whistles in 1.5 cups water. 2. add ⅓ cup finely chopped bell pepper. 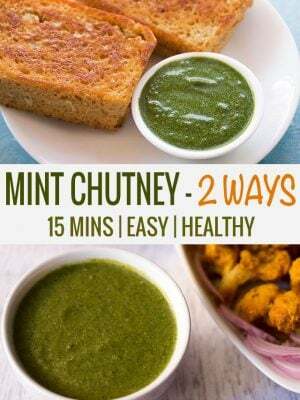 3. add 1 tablespoon chopped fresh parsley or 2 tablespoons chopped coriander leaves. 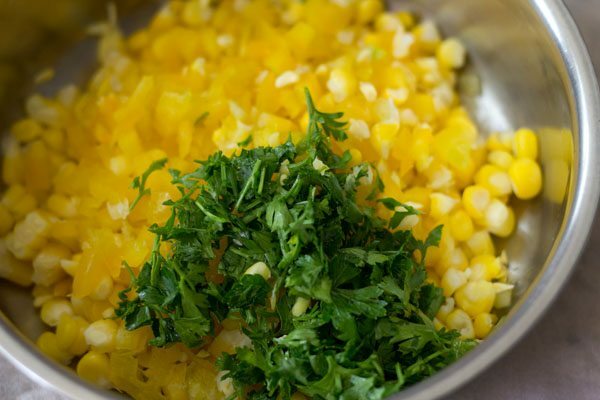 you can also add fresh herbs of your choice. 4. season with 1 teaspoon crushed black pepper and salt as per taste. 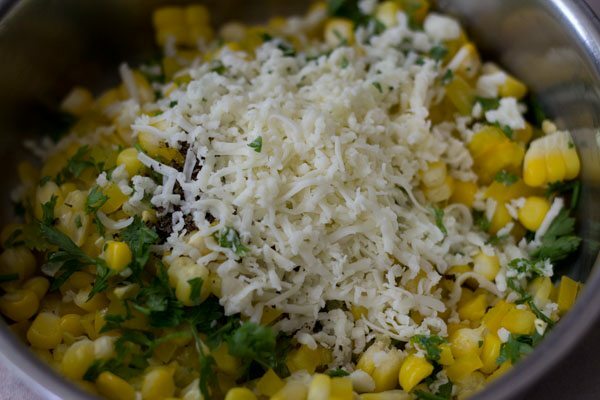 5. add ¼ cup grated cheese. you can use processed cheese or cheddar cheese or a mix of both. 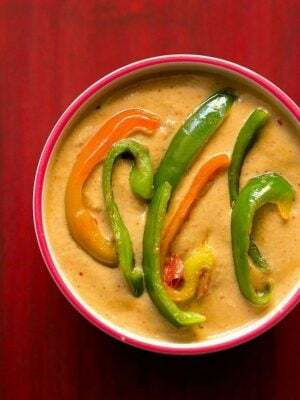 you can also add 2 to 3 tablespoons cream or white sauce at this step. 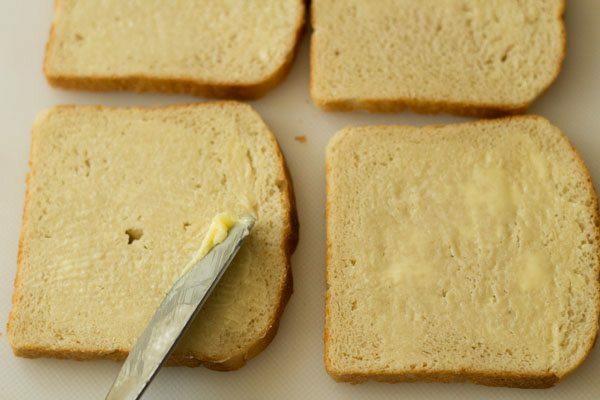 7. spread some softened butter on the bread slices. slice the edges of the bread if you want. 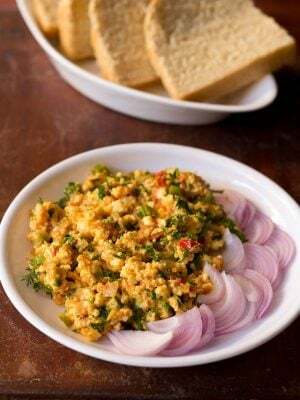 8. evenly spread the corn capsicum stuffing on the bread slice. 9. cover with a second buttered slice. 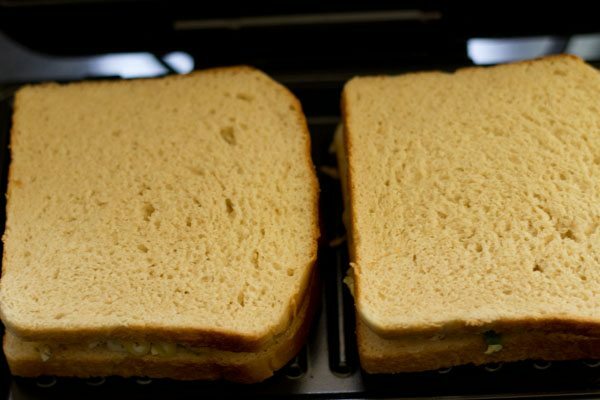 10. now place the sandwich in a preheated sandwich maker. 11. grill for a few minutes, till the sandwiches become crisp and golden. you can also toast these sandwiches in a hand held stove top toaster or in the oven. 12. remove and slice them. serve corn capsicum sandwich hot or warm with tomato ketchup or pudina chutney or coriander chutney. 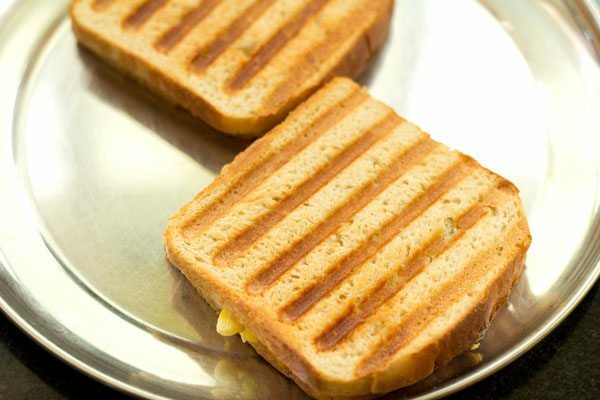 Want to buy a sandwich maker which has option to grill also. So that i can grill panner Tikka and veggies. Can you please suggest me which is the best one with the model no. Mainly i want to make sandwiches for my 4 years old so that she can eat the sandwich all herself in her lunch. It will be of great help. I have to order it online. Welcome Nanditha. I have morphy richards and its a good one. i can’t say which is the best. thanks shubs. 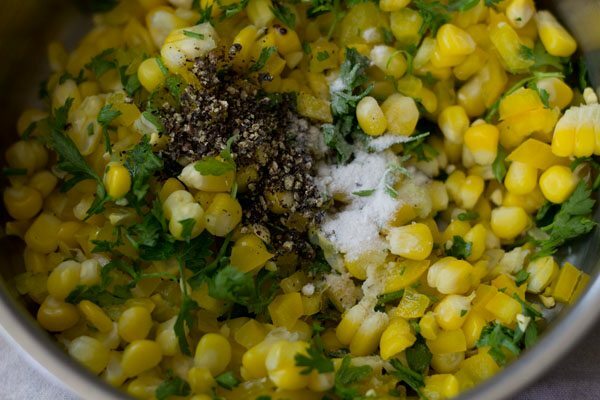 yes if boiled corn is already there, then the recipe is very easy. I don’t have a toaster, but if I have to grill in grill mode in oven on rack, what temp and time should I use? you can use 180 degrees celsius. timing will be 10 to 12 minutes or can be less or more. just toast till the bread becomes golden. 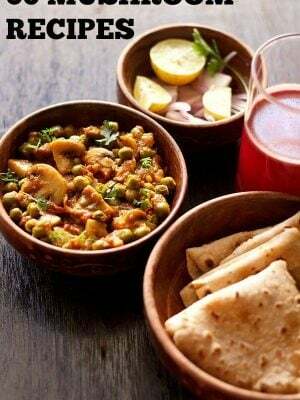 loved it recipe .. will soon try ! i love the way you mention all the minute details reguarding every recipie with the images ! keep going ! thankyou swarali 🙂 for your positive feedback.